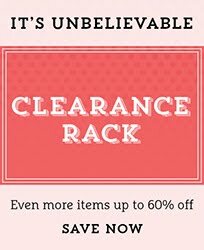 Rubber Room Ramblings: IT'S THE HOTTEST DEAL AROUND! It is July, and in Michigan that means the temps are sizzling hot! It seems only appropriate for SU! to offer up a sizzling hot deal to celebrate the rising temps. 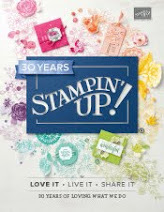 Here's the deal, when you join Stampin' Up! as a demonstrator in July you got $125 worth of product for $99, (and your order ships for FREE) and then you get 10 FREE INK PADS! 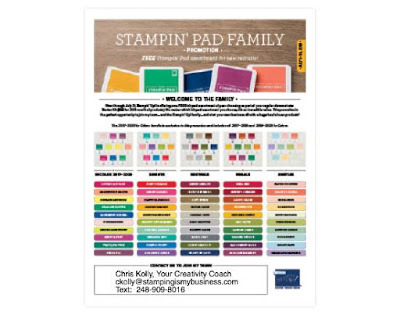 That's right you can pick $125 worth of product from the new catalog for only $99 and then add ten FREE ink pads to your Starter Kit, making your Starter Kit totally customizable AND worth $192.50. 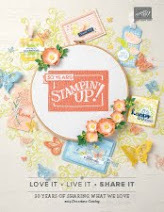 Summer is comin' in hot in the Rubber Room and at Stampin' Up!, my friends! 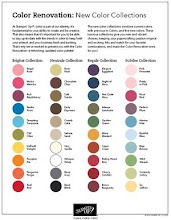 You have no obligation to ever make another purchase as a Demonstrator, BUT, if you want to enjoy a 20-25% discount as a Demonstrator, and all the other awesome perks we get, you surely can! I also offer special perks when you join my team!! Contact me, and I will get you all set to take advantage of this "too-good-to-be-true" deal happening now!